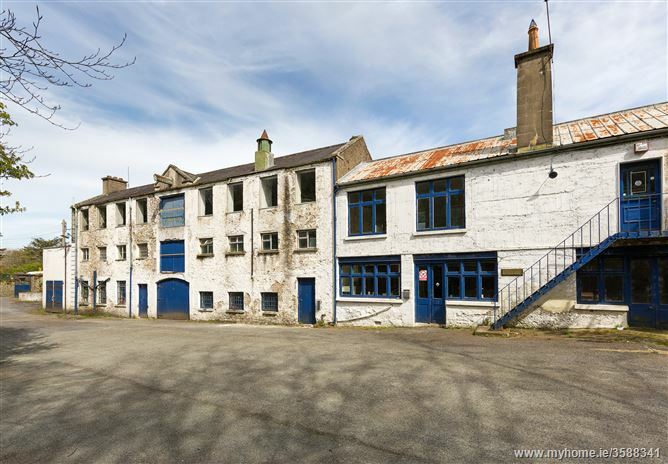 Site at Former Edmondstown Mill, Edmondstown Road, Rathfarnham, Dublin 16. •	Adjoining the Owendoher River to the West boundary of the site. 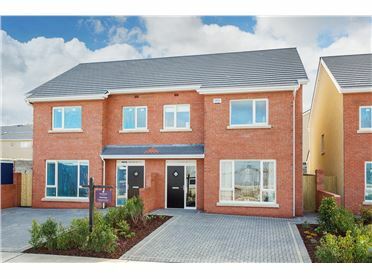 •	Closeby to Exit 12 on the M50 (Knocklyon) and c. 10km to Dublin City Centre and c. 6 km to the LUAS Line Green Line at Dundrum Road. 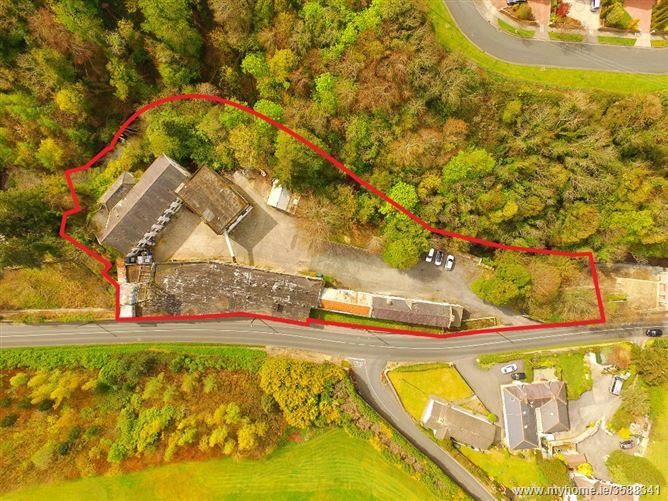 Comprising a site c. 0.63 Ha (1.56 acres) with substantial former buildings located thereon. The former mill buildings are protected structures dating from the nineteenth century. The site is adjoining the Owendoher River to the west and the Edmondstown Road to the east. Under the current South Dublin County Council Development Plan 2010-2016 the site has the benefit of the Zoning Objective " OS" – "To Preserve and provide for open space and recreational amenities" technical importance of the Protected Structure (No 351 - Victorian Style Industrial Mill (Former Cloth Mill/ Factory)’. 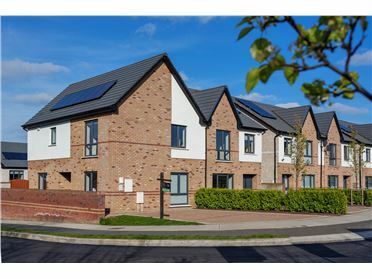 Previous planning permission applications have indicated that the local authority will look favourably on residential development for the site subject to pp. 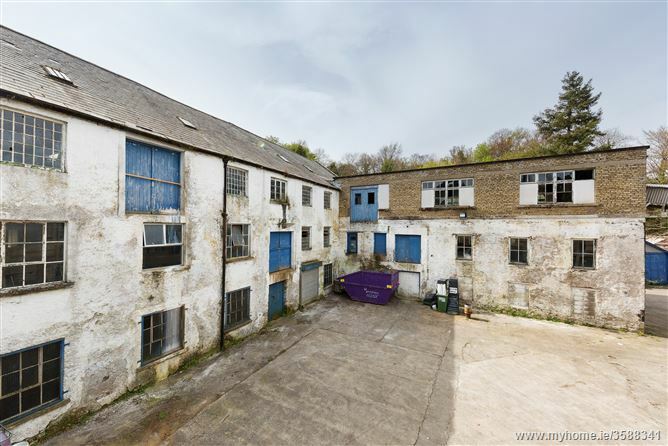 We understand that all main services are available to the property but would advise all interested parties to satisfy themselves as to the availability and adequacy of same. 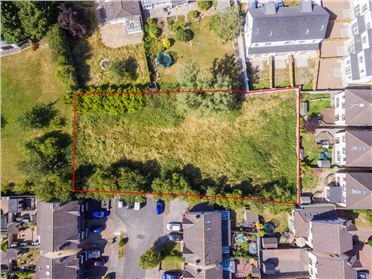 We understand the property is held freehold. 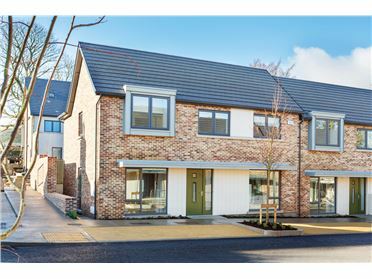 All necessary amenities are located nearby including superb shopping facilities in nearby Rathfarnham Village and of course the Dundrum Shopping Centre. Well known for its excellent sporting and leisure pursuits, Rathfarnham’s environs boasts a superb variety of local golf courses, equestrian centres, tennis clubs and attractive walks in the Dublin/ Wicklow Mountains. Both primary and secondary educational facilities are also exceptionally well catered for with numerous superb schools located nearby. 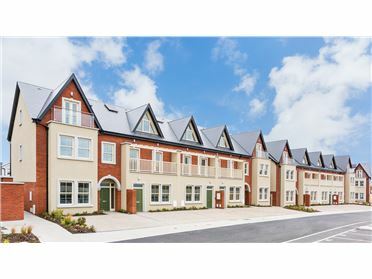 The site is situated off the Edmondstown Road opposite the entrance to the prestigious Edmondtown Golf Club and only 3Km from Rathfarnham Village and all the local amenities it has to offer including shops and restaurants. 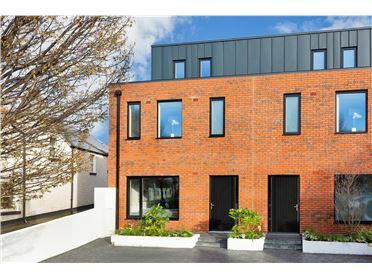 This location is an extremely appealing, sought-after South County Dublin location with many of the best primary and post primary schools in the vicinity. 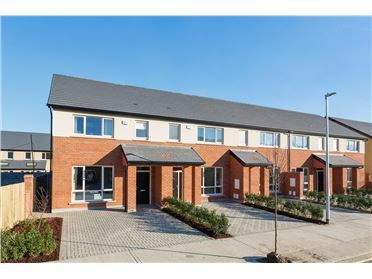 The site is also easily accessible to the M50 (Exit 12 Knocklyon) and less than 10km from Dublin City Centre thus combining the appeal of an upmarket South County Dublin suburb coupled with the charm of a rural setting. Inspection of the property is strictly by appointment with the sole selling agents.